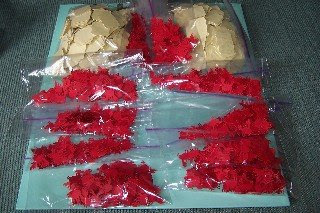 I am in a challenge swap where we have to make 1000 inchies. Here are mine. Got crabs? 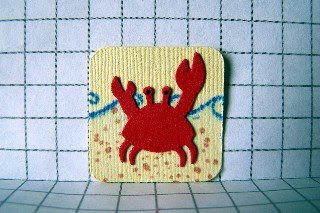 These baggies each have 100 crabs in them. 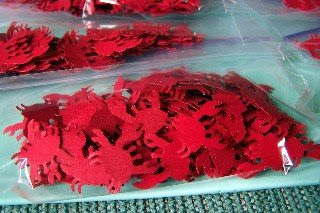 Here are all the crabs and background inchies all cut out and ready to stamp and assemble.